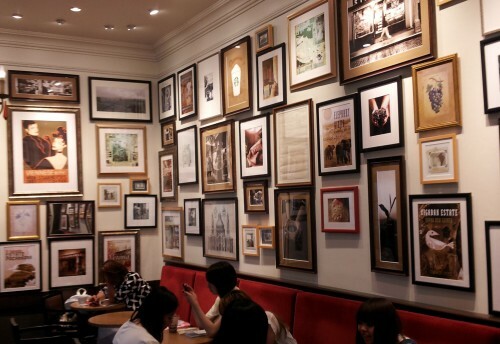 After observing various Kobe stores for business on June 4th (Wed)、we took a break at Kobe Kitano Ijinkan Starbucks. This old two-storied wooden house was built by foreigners in 1907 (Meiji Era 40) and was first owned by an American family. 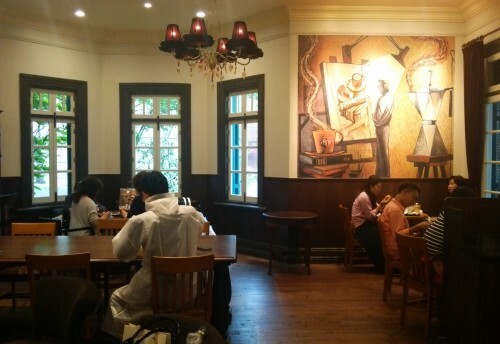 It is now a registered tangible cultural property, and the whole house itself is Starbucks café! 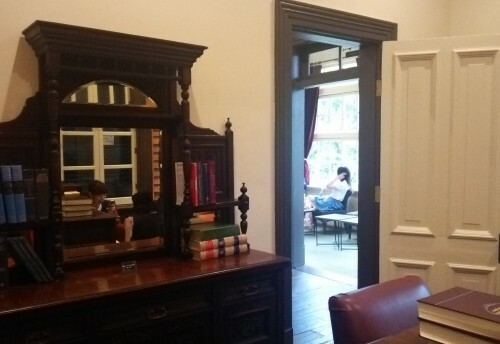 Drawn into the front door by the commodious and exotic foreign external appearance of the house, we are welcomed into a very spacious and poised room with a fireplace which gives a feel of visiting an American Grandmother home. 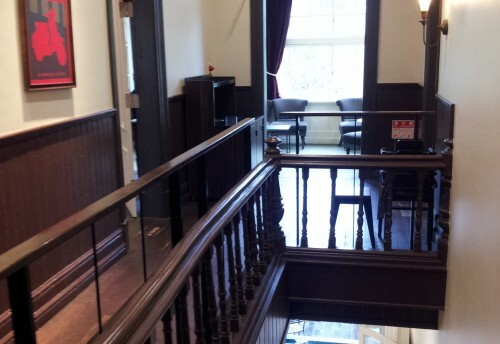 Stepping up the stairs slowly to the 2nd floor, you will find several rooms with various atmosphere in which everyone is comfortably settled in each one’s favorite place with a cup of coffee in their hands. 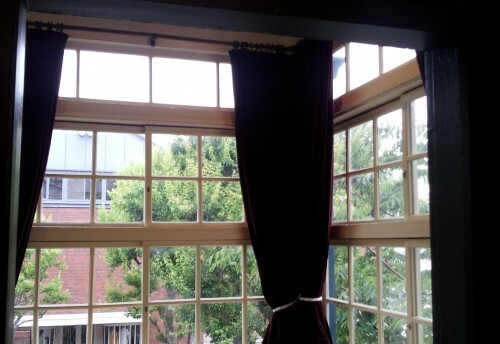 The green leaves of the trees can be seen outside from the windows and the time seems to be flowing slowly. It is as if you are watching scenes from a movie. If you come along alone, you can reset yourself from the business of your everyday life and can think and view things from a new dimension. If you meet up with friends, you can become neutral, be your natural self and spend an enjoyable time. 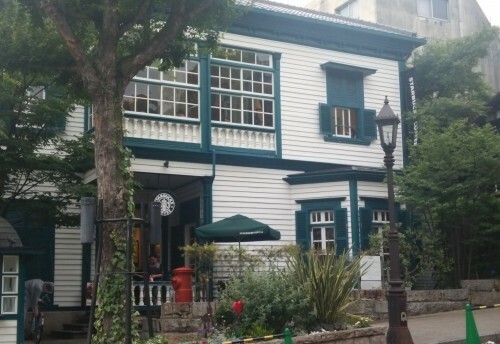 If you are to visit Kobe, we recommend you to drop by the Kitano area and experience this special Starbucks that will make you happy for sure.